Be passionate about LIFE. Have a fire in your heart that overflows into everything you do. 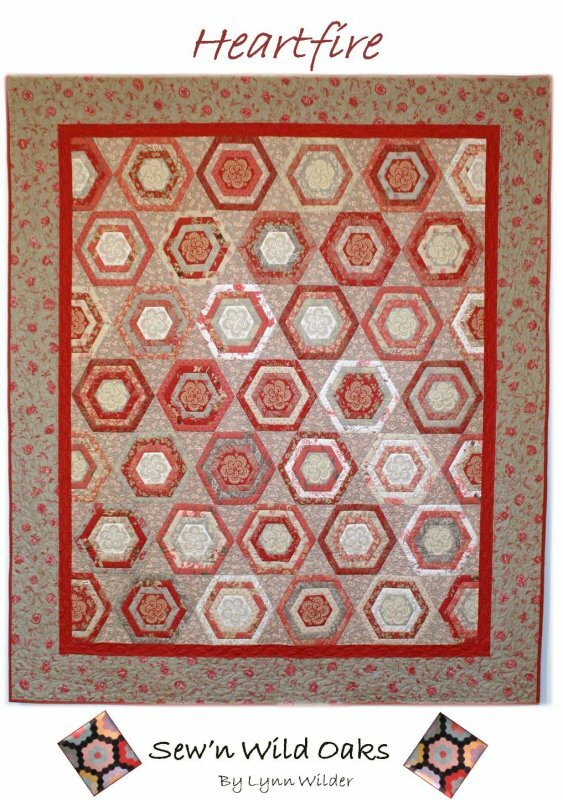 This pattern lends itself to a fabric with a beautiful 4" design that can be used in the center of the block. Then build a frame around it.